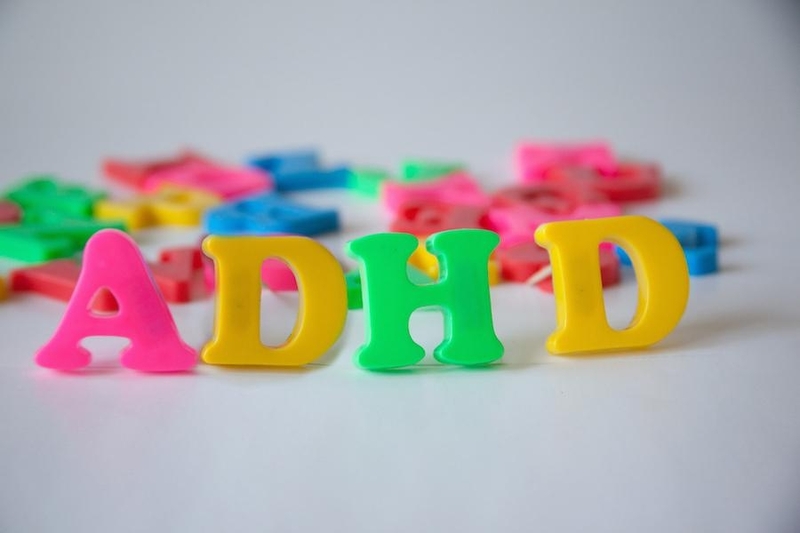 Update: The article previously mentioned that antipsychotic drugs were used to treat attention deficit hyperactivity disorder (ADHD). The study does not mention this fact and we apologize for the inaccurate statement. It has been known among psychiatrists and other medical professionals that taking antipsychotic drugs makes younger patients prone to gaining weight. However, a recent study has revealed that such medications also put them at a higher risk for becoming diabetic. The study was a joint effort by Washington University and Florida Atlantic University researchers, who then published their findings via the journal JAMA Psychiatry. The researchers note how drugs that were developed to treat pediatric-onset schizophrenia had a negative impact on adiposity and insulin sensitivity in the patients. “In this randomized clinical trial, 144 youths aged 6 to 18 years with disruptive behavior disorders who were randomized to receive aripiprazole, olanzapine, or risperidone experienced clinically significant increases in total and abdominal adiposity during 12 weeks of treatment. Increases were greater for olanzapine vs risperidone or aripiprazole; decreases in insulin sensitivity and improvements in behavior were also noted,” the paper reads. Choosing the pharmaceutical route to treat young patients with behavioral issues has been a controversial subject within the medical community for decades. Many health professionals have argued that it was unnecessary and could have detrimental effects on childhood development. This latest study only provides support to the anti-drug side in dealing with psychological issues. There is apparently one drug, in particular, that causes the biggest surge in weight gain among the subjects. Called “Olanzapine,” it had the largest impact on increasing the body fat of the children, Medical Xpress notes. On the other hand, it’s also worth pointing out that the other two drugs in the study were also seen to have substantial weight-gaining effects. So there is no good choice among the three if those side-effects are taken into consideration.